This Ultimate Guide provides over 100 pages of in-depth information about corporate governance, strategic management, performance management, and the jobs/careers in this discipline. Almost everything you need to know in one place! What is corporate governance? What is governance more generally? What is strategy? What is strategic management? What is performance management and what are the key frameworks? How can I build a career in corporate governance or strategic management? 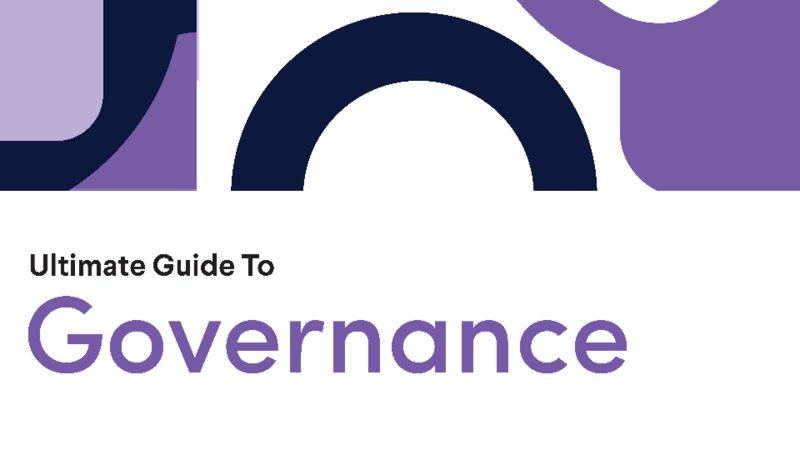 Please provide your email address so we can send you "Ultimate Guide to Governance". A link to "Ultimate Guide to Governance" was sent to Make sure the email arrives in your inbox: either add "support@oceg.org" as a safe sender to your email platform, or if you use Gmail, drag our email into your Primary tab.